Hanoi (VNA) – National flag carrier Vietnam Airlines rescheduled seven flights from Japan to Vietnam on the morning of August 6 due to Typhoon Noru. 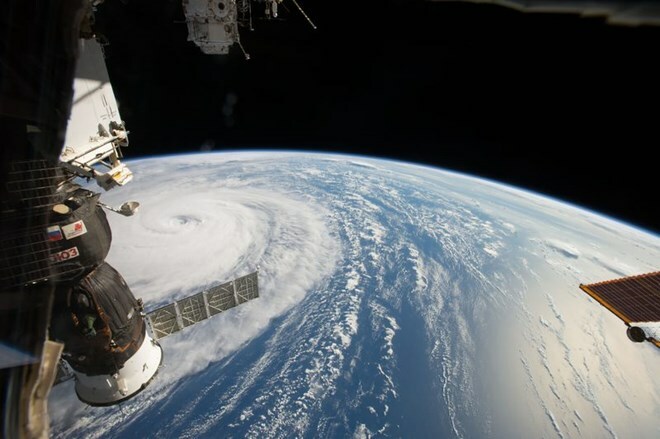 The tropical cyclone, which is approaching southern Japan, has forced the carrier to reorganize flights from Japan’s Fukuoka, Osaka, Nagoya and Narita to Hanoi and HCM City 1 hour – 1 hour 50 minutes later than the booked times. Other flights on the routes may also be affected by the delays, Vietnam Airlines said. It advised passengers who plan to fly from/to Japan in the current period to keep updating weather forecast and information on their flights.